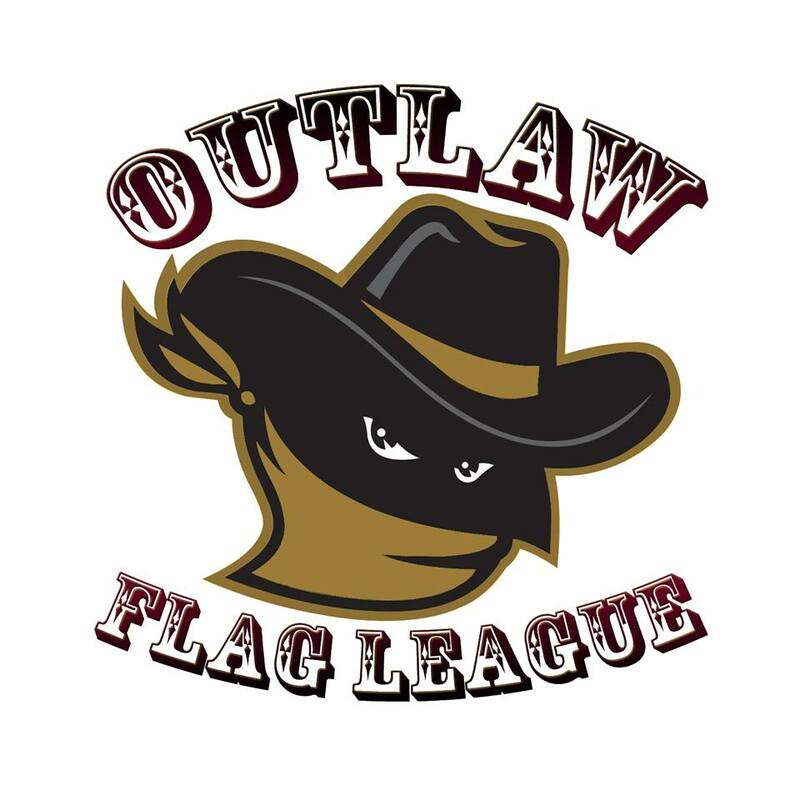 The schedule for the Outlaw Flag League 2016 has been released, and sees the Blackhawks kick off against Reading Lions and Manchester Crows on Sunday 28th August. The young Blackhawks have been placed in the Bandit Flag Conference (BFC) North Division along with the Crows and Chichester Sharks, and will also play members of the Exile Flag Conference (EFC) North Division – Northants Titants Oceanus, Reading Lions and Staffordshire Surge Academy. You can read the full Blackhawks schedule for 2016 here.